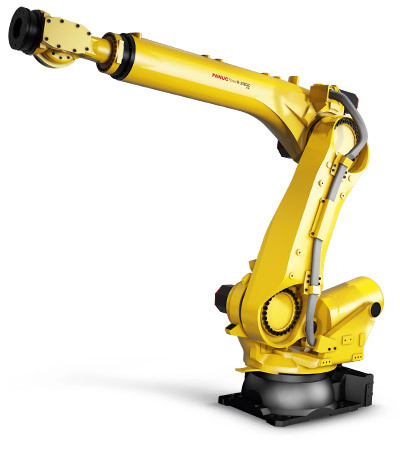 The R-2000iC/210L industrial robot is the successor to the R-2000iB/185L. 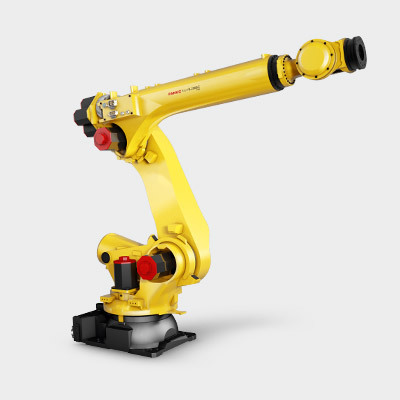 Lifting an additional 25 kg, the robot also offers improved rigidity, enhanced wrist load moment and inertia. 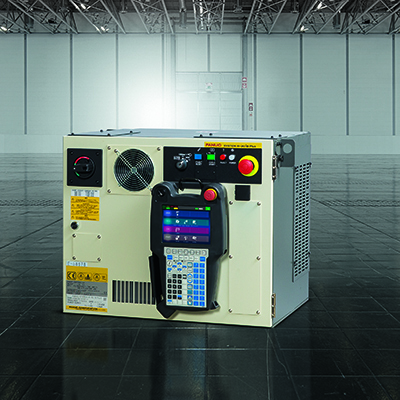 The R-2000iC/210L is ideally suited to automotive applications such as spot welding. 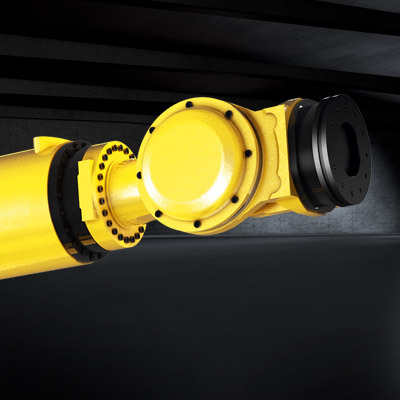 Its relatively small footprint means it easily fits into crowded factory environments. 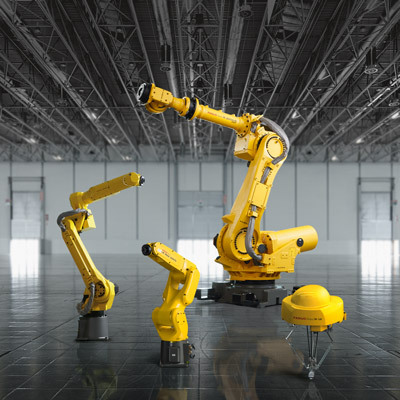 Combining a 3100 mm reach with a 210 kg payload capacity, this industrial robot is a great choice for tasks involving high payloads. 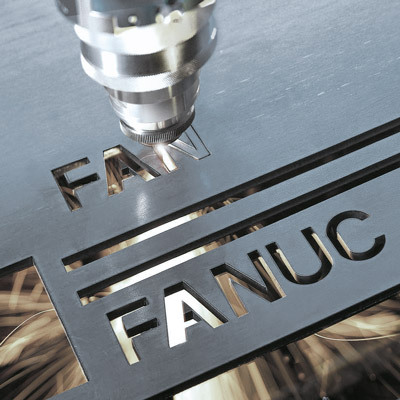 The FANUC R2000iC/210L is ideally suited to high speed automated welding and other applications that require relatively heavy tooling. 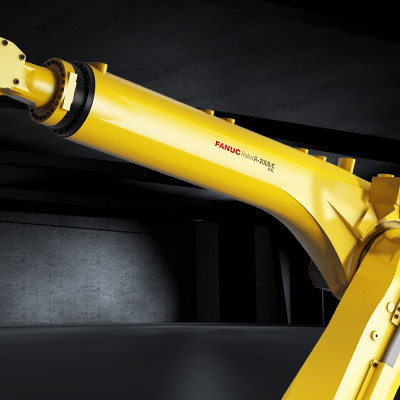 The FANUC R2000iC/210L’s compact dressout package and a small wrist make it ideally suited to automotive spot welding applications. 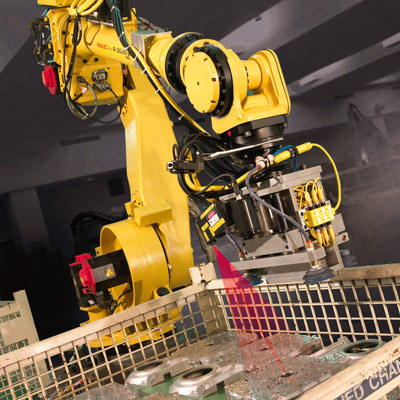 Solutions for automotive spot welding, material handling, cutting, deburring, palletising, machine tending, metal casting, assembly, glueing, sealing and much more. Looking for lower payload versions? Discover the other long reach R-2000iC/125L and R-2000iB/175L models.